Welcome to Creative Energy Journaling! 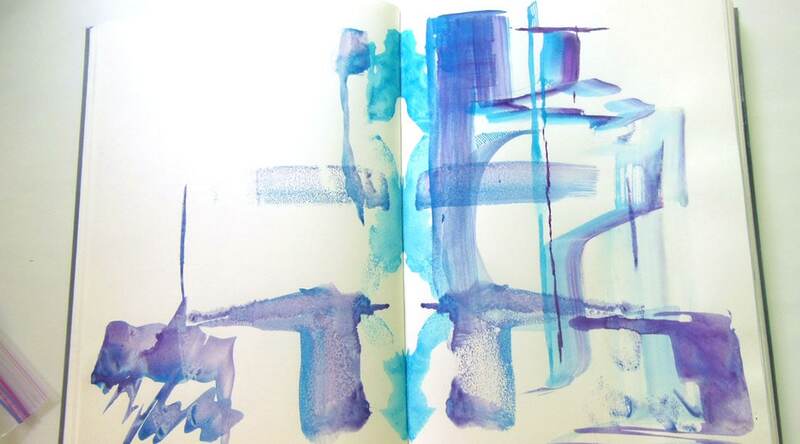 You can have a look at What is Creative Energy Journaling? and the Resources page for more background, but probably the best way to get a feel for it is to just jump in and try a few of the many activities that can be done as “stand-alones”. Or check out the Workshop Schedule to see upcoming workshops to help get you up and journaling fast, especially if you’d rather spend a fun day trying things out with others instead of doing a bunch of reading!